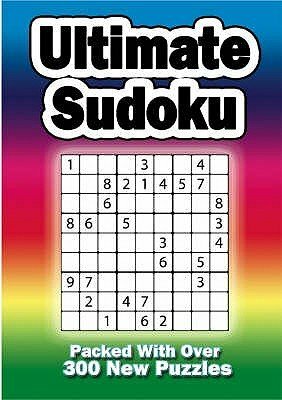 Discover what all the fuss is about with the ultimate source book of Sudoku teasers. With five difficulty levels ranging from beginner to extreme, newcomers will become addicted and experts will have fresh puzzles to test them. In addition to the helpful hints to get you started and online links for those who just can't get enough, there is something for everyone.